Southern Travels Pvt. Ltd., an ISO 9001: 2000 certified company which has become a household name and a favourite of thousands of leisure lovers across India, has bagged the Best Domestic Tour Operator Award for the 8th consecutive time. 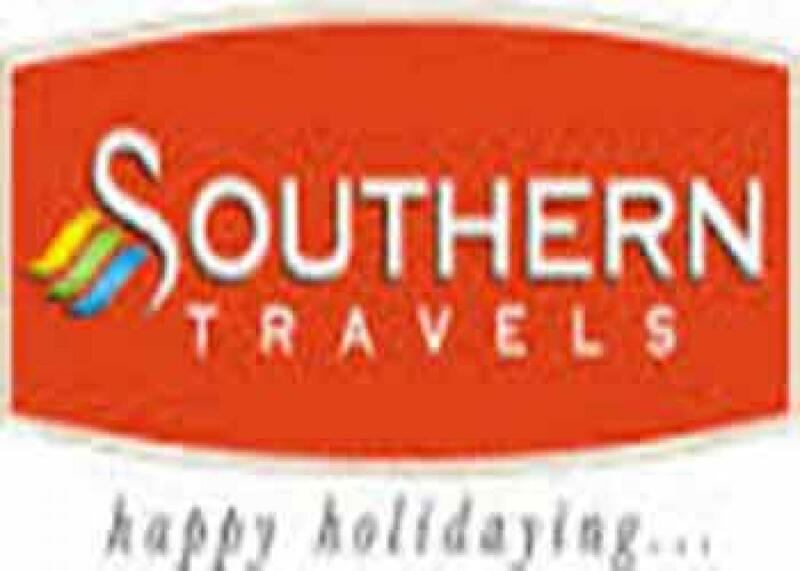 Hyderabad: Southern Travels Pvt. Ltd., an ISO 9001: 2000 certified company which has become a household name and a favourite of thousands of leisure lovers across India, has bagged the Best Domestic Tour Operator Award for the 8th consecutive time. The award instituted by the Tourism Ministry to promote tourism in the country was received by its Joint MDs, A Krishna Mohan and A Praveen Kumar at a function here on Friday. The President, Pranab Mukherjee, gave away the awards this year. Speaking to The Hans India later, both of them said after its success in domestic segments, the Southern Travels is eyeing the Far East, Europe and the USA. Praveen Kumar and Krishna Mohan said plans were in place for operating Europe tour under fixed, group and customized category from this Christmas itself. The guided tour would end with travellers returning to their respective countries. Hyderabad and Chennai would initially be the 'take-off' points for this segment. This could come in handy for the NRIs to join their near and dear ones from India for a grand holiday across Europe, they said. Depending on the demand, direct tours to US would also be organized, they said. In addition guests were showing interest in the Sri Lanka's Ramayana circuit tour which begins at Colombo and last for 6 nights and 7 days, they said. The Dubai holiday package was also much sought after. On their expansion plans in the South, they said they have submitted their plans to both AP and Telangana Governments expressing interest in developing resort tourism at religious places. Antarvedi, Annavaram, Kanaka Durga Temple at Vijayawada, Bhadrachalam and Basar were much sought after and they had plans to go in for three star facilities at these places to draw more people. At present the Operator has 200 hotel rooms in its facilities at New Delhi, Vijayawada and Jaipur and would plan an addition soon. The priority was on safety, security and comfort for their guests, they said. Recalling more than four decades of their experience in the field, Southern Travels had been extending excellent services in the spheres of travel & hospitality, they added.